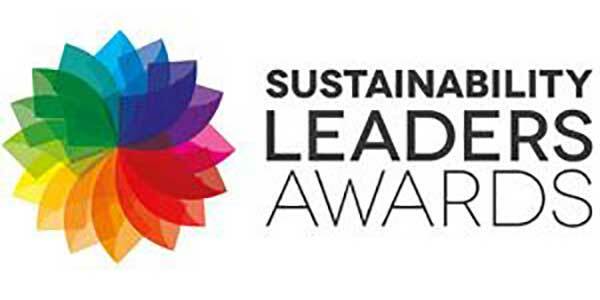 NVP Energy is one of the finalists for the Sustainability Leaders Awards 2014. The company’s first to market Low temperature Anaerobic Digestion (Lt-AD) technology, which offers a new approach to low strength wastewater treatment, has been shortlisted in the Sustainable Waste Treatment category. Lt-AD offers potential end-users an energy positive, carbon-neutral alternative for treating wastewater and as the technology generates biogas which is 100% available for reuse, it is also a revenue generator for the client.